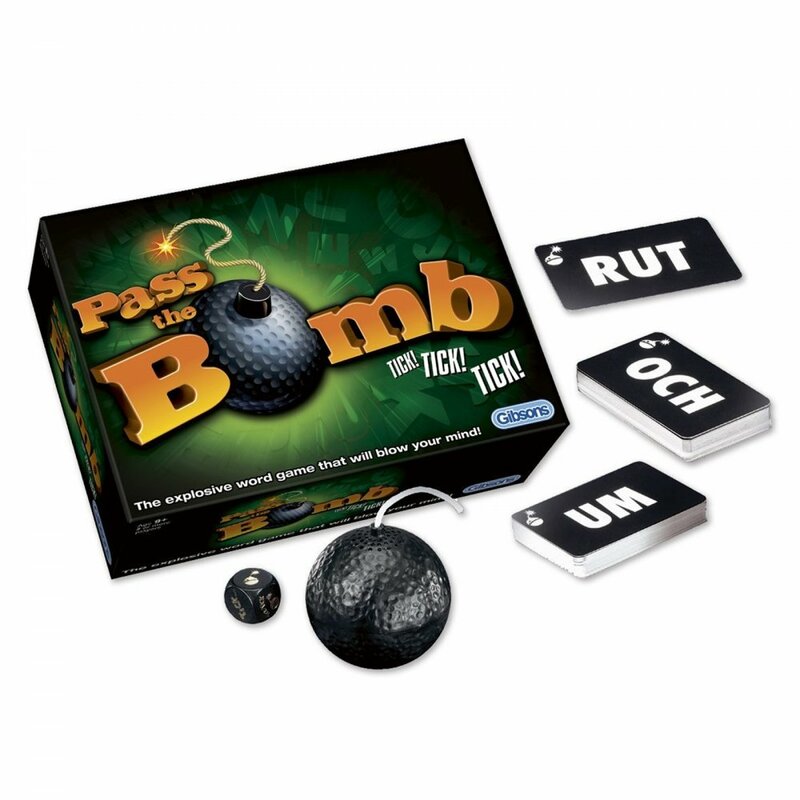 Pass the Bomb is a game of words. Each game consists of thirteen rounds and the idea is to come up with words that fit a given criteria whilst playing pass-the-parcel with a bomb. Confused? Never - it's too easy for that!